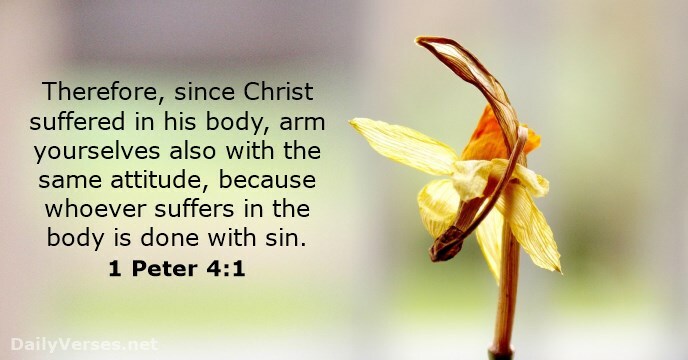 The Bible has much to say concerning suffering, problems, and afflictions. We know that suffering comes for many reasons. Be it because God allowed it (Job), because of sin or disobediene (Jonah), because the enemy wants to distract you from your God-given assignment (Jesus) or the circumstances of life have just weighed you down (Naomi), we still recognize the sovereignty of God and realize that even though we may not see it or even understand it, it is working for our good. We know that this is a suffering way; the bible tells us so. 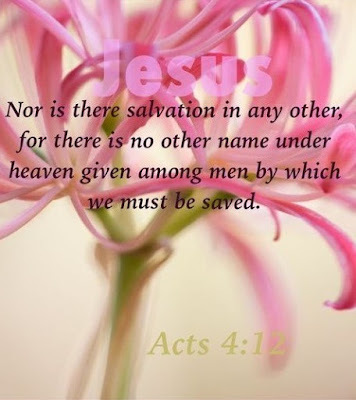 But, that very same bible also lets us know that we are overcomers and we are victorious through Christ Jesus! Peter lets us know that we should fortify ourselves with the knowledge that we will indeed suffer and by doing this, we are preparing ourselves mentally for what is sure to come our way. "many are the afflictions of the righteous"(Psalms 34:19). When we suffer innocently and not because of our own sin as in the case of Job, we should maintain a proper attitude towards suffering. The Bible describes the attitude we should have when we suffer as a believer within the will of God. Apostle Paul summarizes the proper attitude toward suffering when he explains. . .